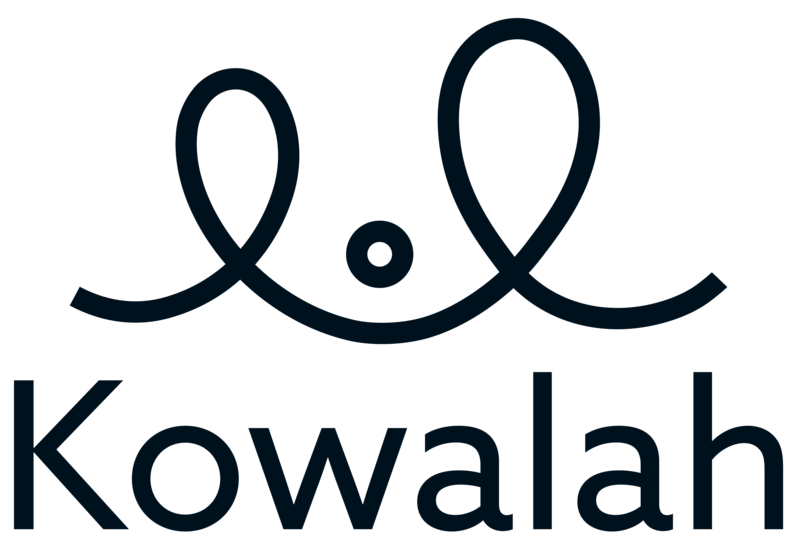 A common reason for using Kowalah is help during the day when kids are ill so that parents can go to work. If you are in this situation please make sure to include information on what is wrong with your children in the notes field on your booking request. Our Kowalahs make a decision on whether to accept a booking and information on whether kids have a cold or a fever are important - if the Kowalah gets ill then they can't complete bookings for other families. If a Kowalah arrives at your house to find ill children and they were not informed then they have the right to walk away and not complete the booking. You would still be charged for the hours you had booked - so its worth letting the Kowalah know when you book!